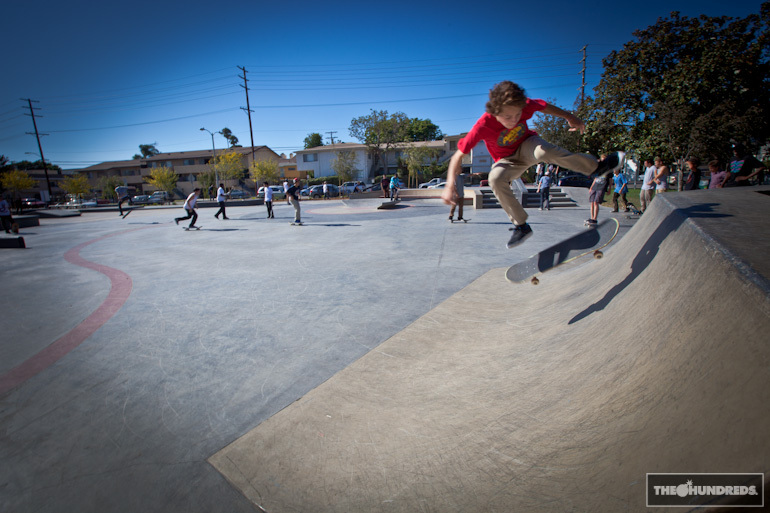 Just a heads up if you wanna roll with the homeys, the weekends are a good time to catch up at Stoner Park in West L.A.
Everybody wants more of our new intern, Mandee Guns. Okaysurewhynot. 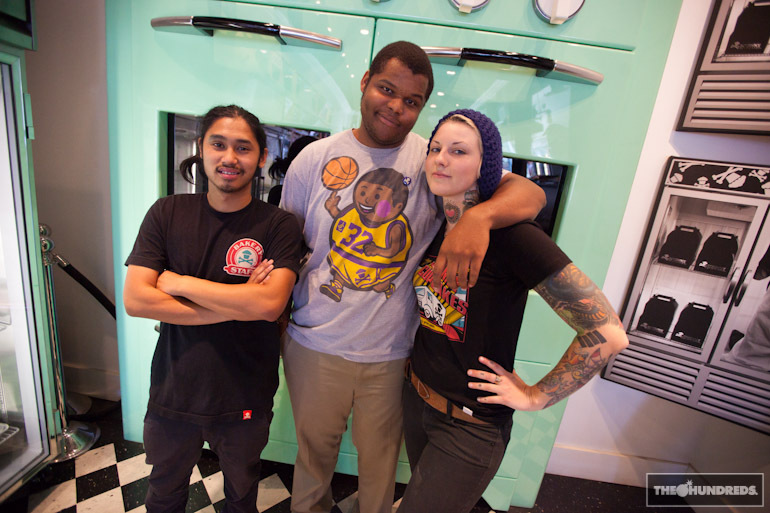 Visit our friends over at Johnny Cupcakes. They just got a batch of Artist Series tees in. Ask Kellen all about ’em!